German-born Albert Koehler, who actually had the first name of Heinrich, was a foreman at Hamm’s Brewery. He married Wilhemina Hamm, the daughter of Theodore and Louise Hamm. Since there was little remaining open land near the family grouping on Greenbrier, they chose to establish themselves in the Mounds Park area. Wilhemina was an avid gardener—another reason for moving to an area with much available open land. Their new home encompassed almost all of the block, and became filled with large gardens that were lovingly tended by Wilhemina. The couple needed a large home because they had six children. Unfortunately, Albert only spent a short time on Maria Avenue because he died in 1916. 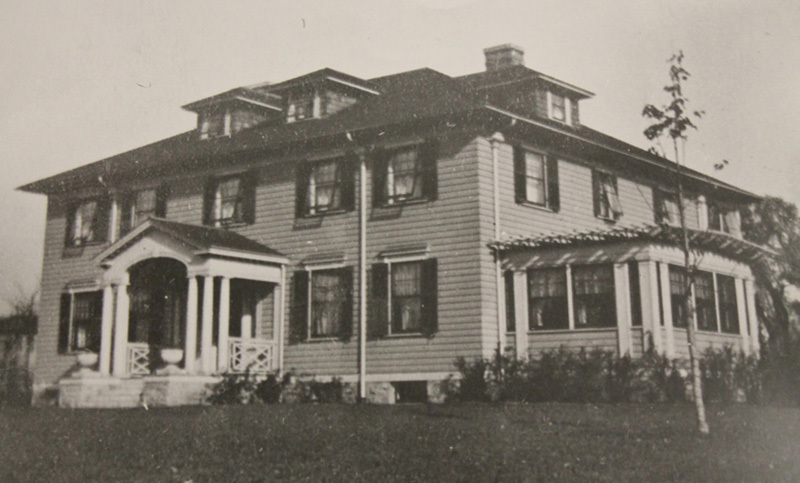 This 1912 Georgian Revival house was designed by local architect Thomas Holyoke. 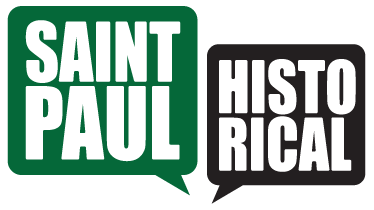 He came to St. Paul from Germany in 1877 and worked as a draftsman for architect Cass Gilbert and become his partner in 1892. Holyoke formed his own company a decade later. There currently is not a lot of material on the family at 170 Maria. The Ramsey County Roll of Honor shows that Harold A. Koehler served in the First World War. Eleanor Koehler was an Arts and Music major at University if Minnesota and was a member of the class of 1919. And, according to the 1920 City Directory, a gardener named Edmund Behrens resided there, probably working for Wilhemina. 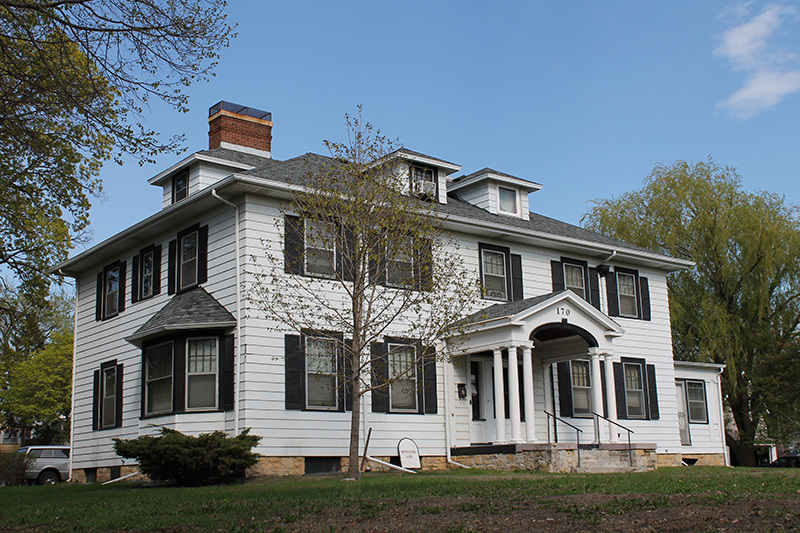 Steve Trimble, “Albert and Wilhemina Koehler House,” Saint Paul Historical, accessed April 21, 2019, https://saintpaulhistorical.com/items/show/124.